Microblade - $350 (3 hours): (includes one touch-up visit) Microblading is a semi-permanent technique using a hand tool to deposit pigment into the upper layers of the skin, in a hair stroke pattern lasting 6-24 months. Microblade Touch-up - $175 (3 hours): A touch-up procedure is for clients who have already had a microblading/PMU procedure performed in the last 6-24 months. 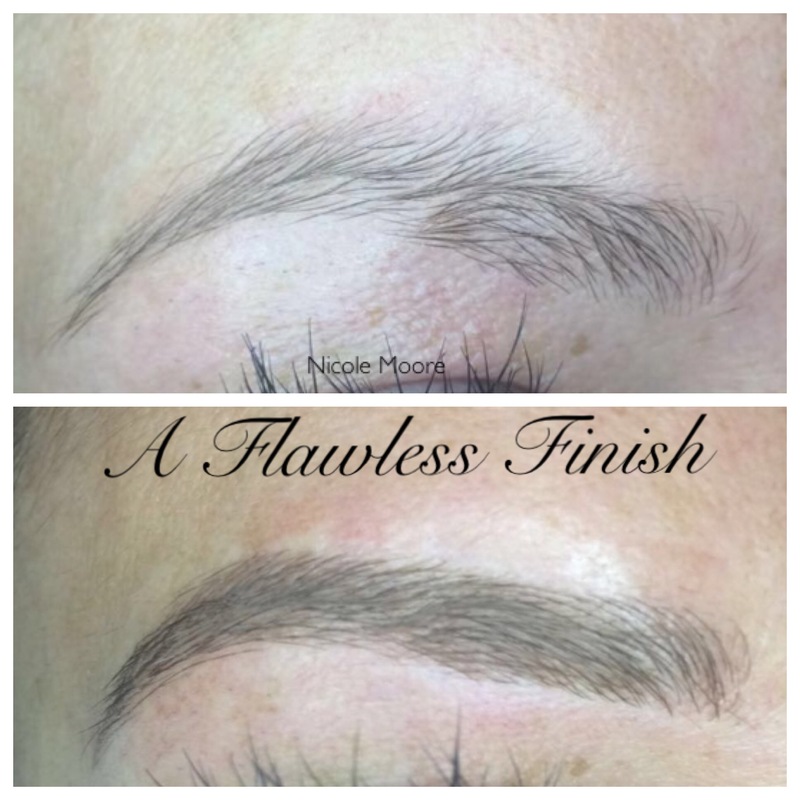 Powder/Ombre' Brows - $550 3 hours: (includes one touch-up visit) A powder/ombre' brow procedure is performed with a machine tool and is a permanent makeup (PMU) procedure depositing pigment into the lower layers (dermis) of the skin lasting 4-10 years. 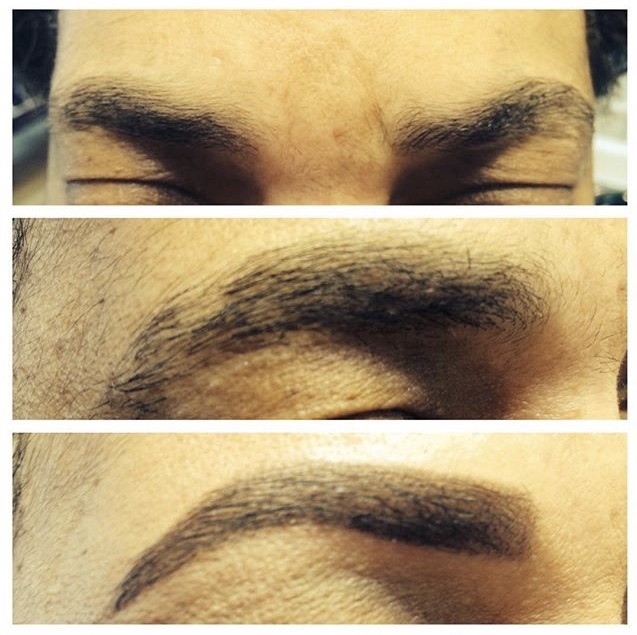 Powder/Ombre' Brow with Hair Strokes - $750 4 hours: (includes one touch-up visit) This procedure combines the look of the powder/ombre' eyebrow, and microblade like hair strokes giving a 4-D appearance. 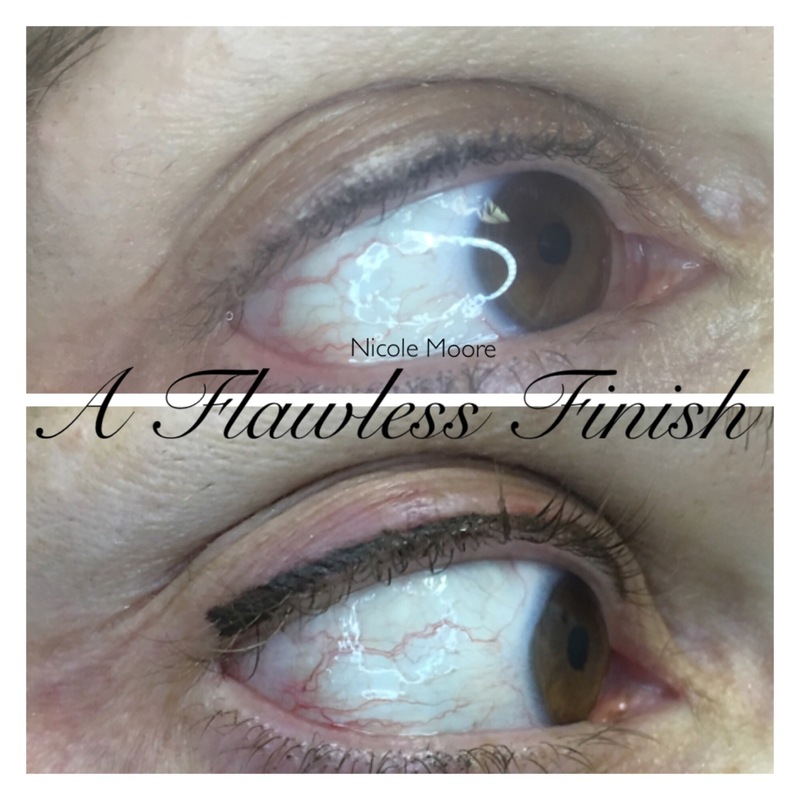 Lash Enhancement PMU - $275 1-1/2 hours: (includes one touch-up visit) A lash enhancement permanent makeup procedure is a subtle effect to give the illusion of thicker lashes. Pigment is deposited into the lash line of the upper eyelid creating a thicker, fuller set of lashes. Eyeliner, Upper Eyeliner - $350 2 hours: (includes one touch-up visit) A eyeliner, upper eyeliner permanent makeup procedure has a more defined look than a lash enhancement. Pigment is deposited into and above the lash line to desired thickness. This procedure leaves your eyeliner permanently waterproof, and smudge proof; so no more raccoon eyes for you. Eyeliner, Lower Eyeliner - $275 2 hours: (includes one touch-up-up visit) A eyeliner, lower eyeliner permanent makeup procedure has a more defined look than a lash enhancement. Pigment is deposited into the lower lash line. This procedure leaves your eyeliner permanently waterproof, and smudge proof; no more raccoon eyes for you. If you have any questions regarding any appointment you would like to book, please don't hesitate to call us.